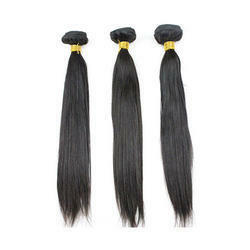 LeModish Premium Hair Extension. 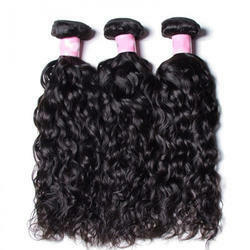 is well-established brand in the market, highly involved in Manufacturing, Exporting a wide assortment of Indian Virgin Human Hair, Brazilian And Peruvian Hair, Curly Hair Extensions, Wavy Hair Extensions, Straight Hair Extensions and many more.. These hairs are highly known and demanded in the market for their outstanding texture, skin friendly, moist resistance, easy to clean, long lasting shine and affordable prices. 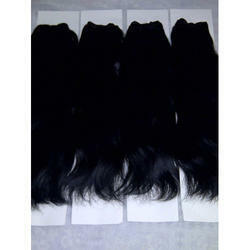 Our offered hairs are prepared under the direction of our experts by making use of top notch quality raw input and advanced technology in tandem with industry set norms. 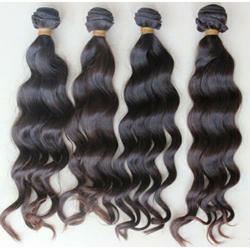 Moreover, we have team of quality professionals who inspect these prepared hairs on different quality parameters. 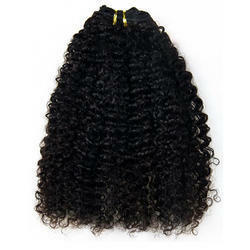 Our customers can avail these hairs from us in various lengths and colors as per their choices. 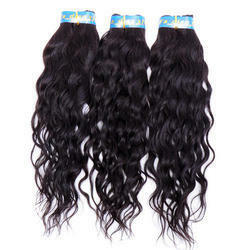 LeModish Premium Hair Extension consistently strive to bring in upcoming products to cater to all needs from around the world - a one stop online platform offering popular products. 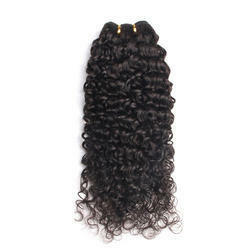 The e-commerce venture started with niche area: human hair extensions of Le Modish brand - exporting, supplying and trading a wide assortment of Indian virgin hair, Remy hair, Brazilian/ Peruvian hair, Double drawn, i-Tip, Machine weft & bulk in all sizes, styles, colors.